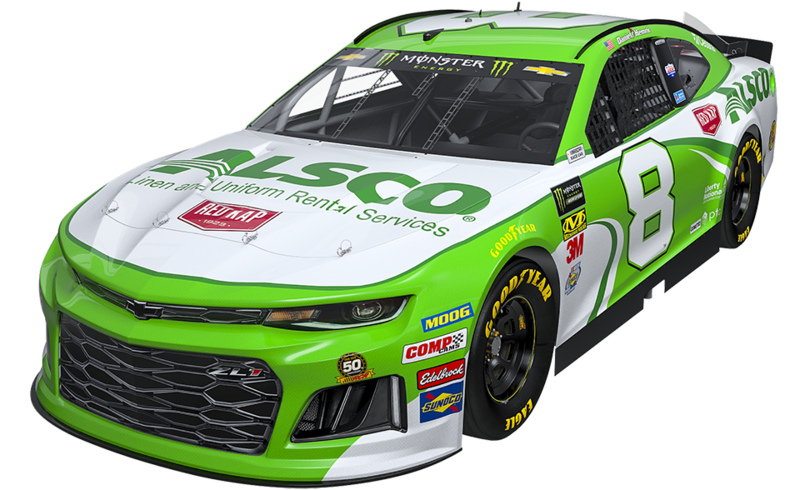 WELCOME, N.C. , January 16, 2019	(Newswire.com) - ​​Richard Childress Racing (RCR) has renewed its partnership with Alsco, the premier linen and uniform rental business, into the 2019 NASCAR season. 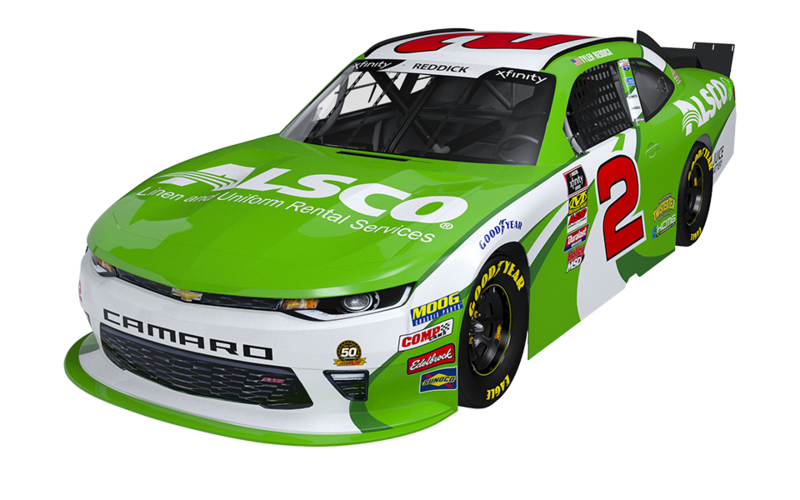 Alsco will serve as an associate partner for the full year on both No. 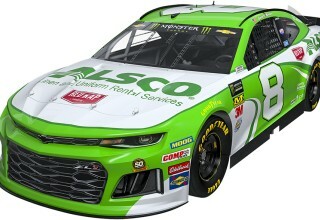 8 Chevrolet Camaro ZL1, piloted by Daniel Hemric in the Monster Energy NASCAR Cup Series, and the No. 2 Chevrolet Camaro, driven by Tyler Reddick in the NASCAR Xfinity Series. 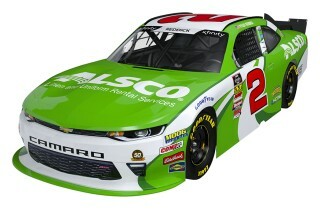 For additional information on today's announcement, and all that's happening at RCR, please visit rcrracing.com.